Kulak Arms is a small family run business. We can provide you with more personalized care and the best prices out there. 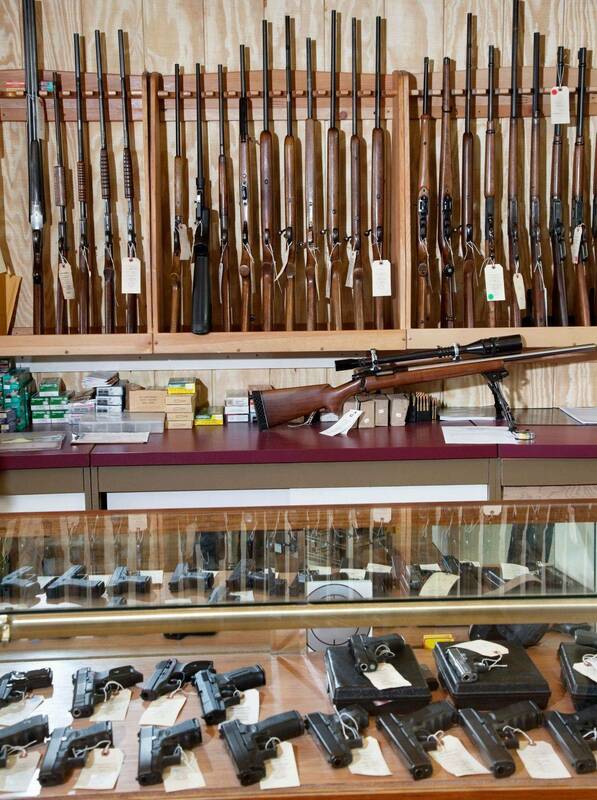 We are not your average gun shop, whether you are new to guns, a seasoned gun enthusiast or law enforcement officer, we will do our best to deliver total satisfaction on Price, Selection, & Service.